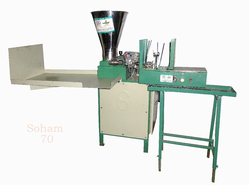 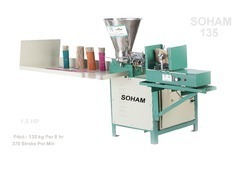 Offering you a complete choice of products which include agarbatti stick making machine, incense making machine, incense stick machine, incense stick making machine, incense sticks making machine and manual agarbatti making machine. Required power: 1.5HP three phase/single phase. 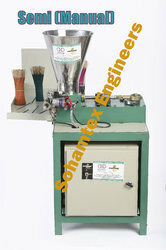 Required power: 1 HP single phase. Echo Semi Nano Feeder 180 Sticks machine. 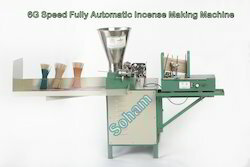 Fully Automatic Incense making machine. 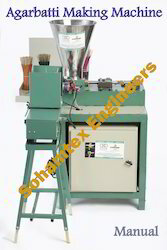 Echo semi incense making machine. Soundlesss gearbox with hardened gears and grounded shafts. 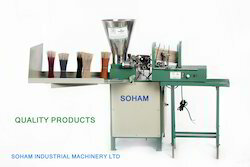 Easy to oprating & low maintenance. 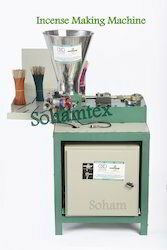 Looking for Incense Stick Making Machine ?